MAC Energy Efficiency Group provides energy efficiency compliance advice, training and field auditing services to energy retailers and contractors. We work with businesses that have obligations or contracts related to State Government energy efficiency schemes and deliver best practice compliance recommendations, training and field audits so that they can achieve 100% compliance ratings on their activities. A member of the Energy Efficiency Council and a Carbon Neutral Adelaide Founding Partner. 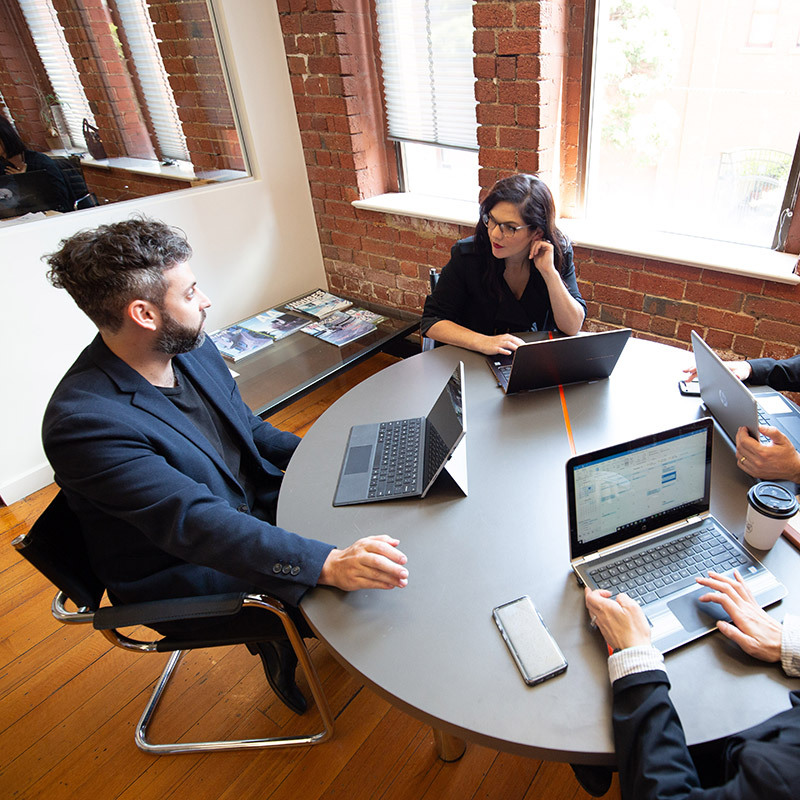 The team at MAC believes in ‘getting it right, from the start’; this philosophy is cornerstone to the business and the services it provides to clients. Our team have worked in the energy industry specialising in energy efficiency regulations, compliance and training since 2007. Give your business the edge by implementing strong compliance practices and training processes. Reduced costs by outsourcing training and certificate creation services. by implementing compliance audits and field checks on your contractors. Improved competitiveness in the energy efficiency market. Expand to new markets by having MAC manage your Accreditation/Compliance plans, allowing your business to operate in energy efficiency programs. In-depth analysis of your contractors operations to identify improvement opportunities. Flexible and tailored end to end solutions for your individual business needs. MAC Energy Efficiency Group has supported its clients in achieving and planning for their 2015, 2016, 2017 and 2018 targets under both the VIC and SA Schemes. 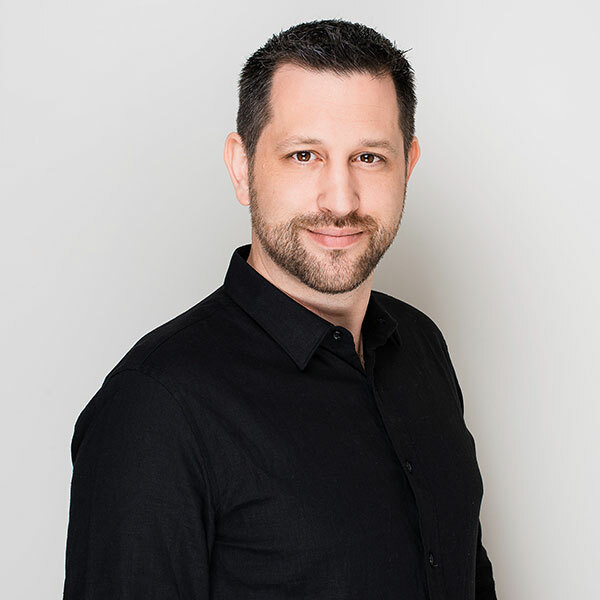 Merrily is a Founding Director of the MAC Energy Efficiency Group with over 10 years experience in the Energy industry and energy reduction programs. 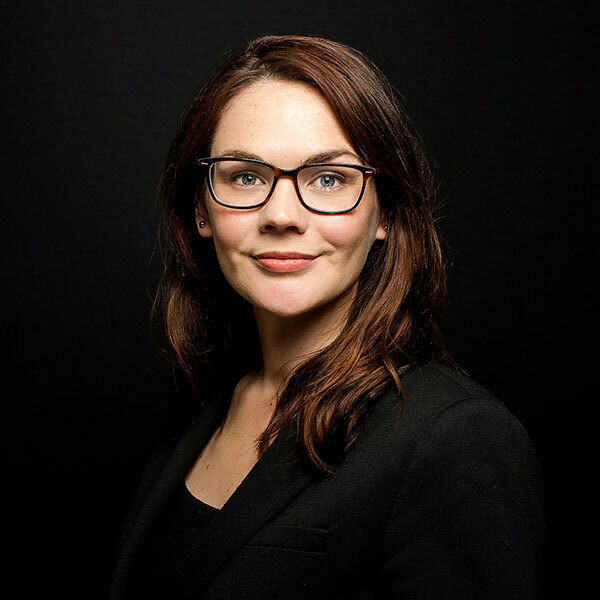 Merrily’s career, prior to founding MAC, had her managing the energy efficiency Regulations and certificate generation for one of the largest privately owned renewable energy companies in Australia. She has a proven track record of business development for her clients and in the delivery of innovative and immersive training programs to translate technical compliance data into basic business principles. 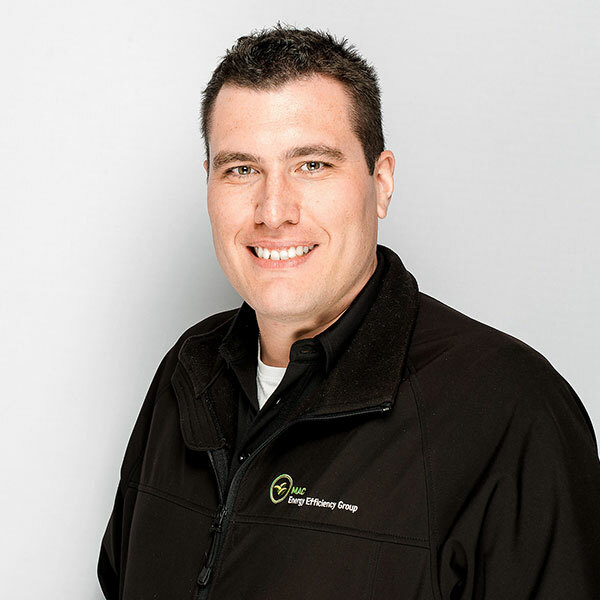 Brice brings a wealth of experience and knowledge to our business from his many years as a trades assistant in the family hot water and heating business. Brice specialises in Building Code Regulations relating to electrical and gas installations, more recently Brice has worked with technicians training them on Commercial Lighting compliance and manages the online platform for installer documentation. 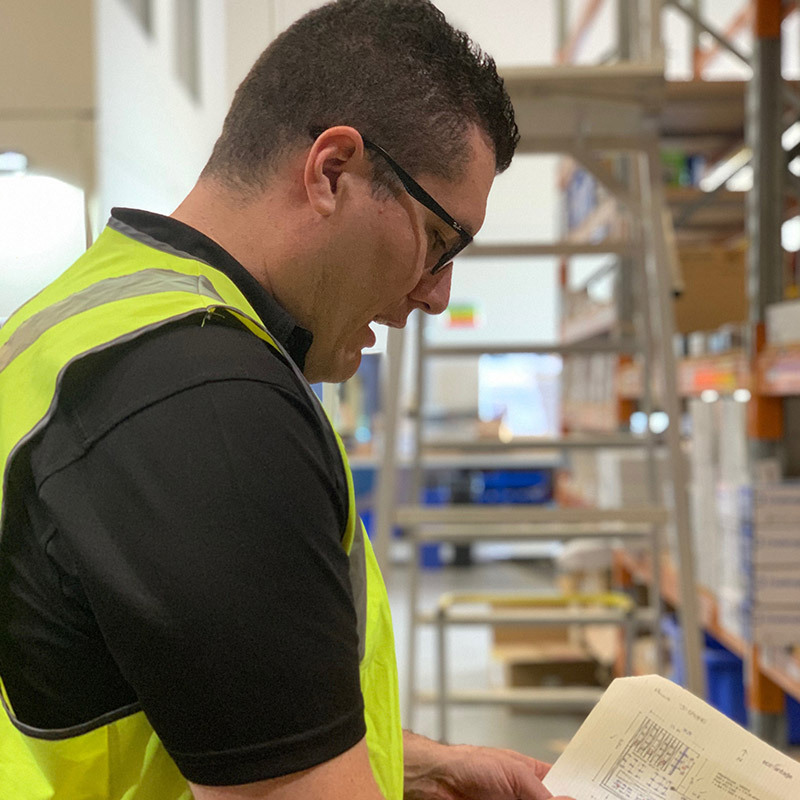 Brice is the head field auditor for the MAC Group and spends his time inspecting electrical and gas installations carried out under REES to assess the compliance of the installation works with the Code of all State based Regulations. 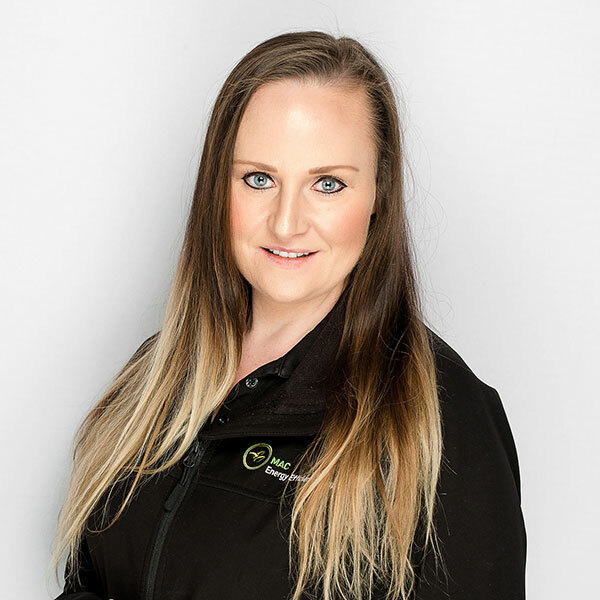 With more than 7 years experience in the disruptive technologies and the energy efficiency space, Tracey has successfully managed the deployment of call centre services, campaign & marketing plans, stock management and certification quality processes to support an array of energy efficiency activities. These activities include conventional to new emerging technology products that have been made readily available to consumers in Victoria and South Australia participating in state based Energy Efficiency Schemes. Kelly has over 12 years experience working in the solar, energy and gas industry. She has dedicated much of this time in managing trades related administration training and installations of hot water, heating/cooling, solar power and energy efficient appliances. She brings a wealth of industry and distributor knowledge to the MAC team. As Operations Manager of the VIC and SA branches, Kelly specialises in MAC energy efficiency reporting, data analysis, compliance support and managing client services. Lida has accrued more than 9 years experience working in the energy efficiency industry for a tier 1 energy retailer and more recently managing commercial lighting compliance for a VEET aggregator. Lida has worked across multiple energy efficiency schemes including VEET, REES and MRET managing generation teams and specialising in data control and compliance. She offers a unique blend of business development skills and hard hitting compliance enforcement to help our clients grow their business within a secure and risk controlled framework. Rob Hunter comes directly to the MAC audit team from a twenty year stint with the Australian Taxation Office (ATO). Rob previously managed a technical team advising in business and superannuation compliance, this public sector experience complemented his own in-field experience as a director of a small company operating in training and the building industry. Rob specialises in Workplace Health and Safety, his keen eye for detail and hands on experience with trades, helps to ensure our clients receive in depth reports of field installations and safety measures implemented by employed Contractors. Andrew joins the MAC team to fulfil a multi-faceted support role in quality assurance consulting and site safety auditing. Over the last four years, Andrew has established cross-disciplinary skills in environmental sciences and business management, which has led to a developed knowledge of strategic environmental management, energy efficiency policy and business processes. Coupled with an intrinsic attention to detail and an aptitude for customer service, Andrew aims to maintain the integrity of energy efficiency technology installations whilst providing the best possible outcomes for our clients. I have engaged multitudes of consulting firms over the years and the work Tracey completed is up there with the best of them in terms of value and quality.